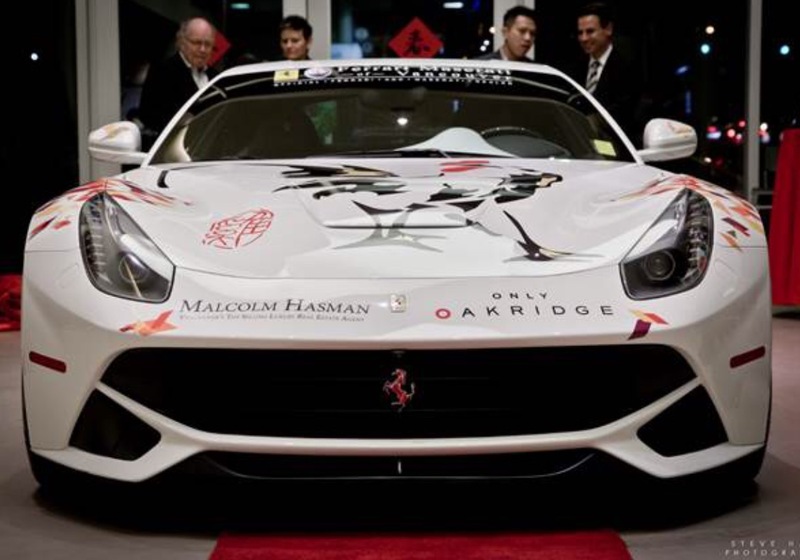 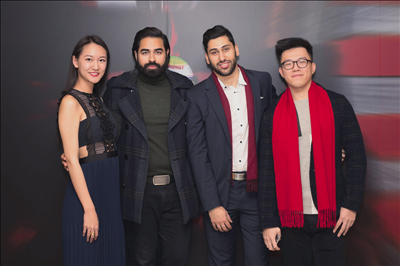 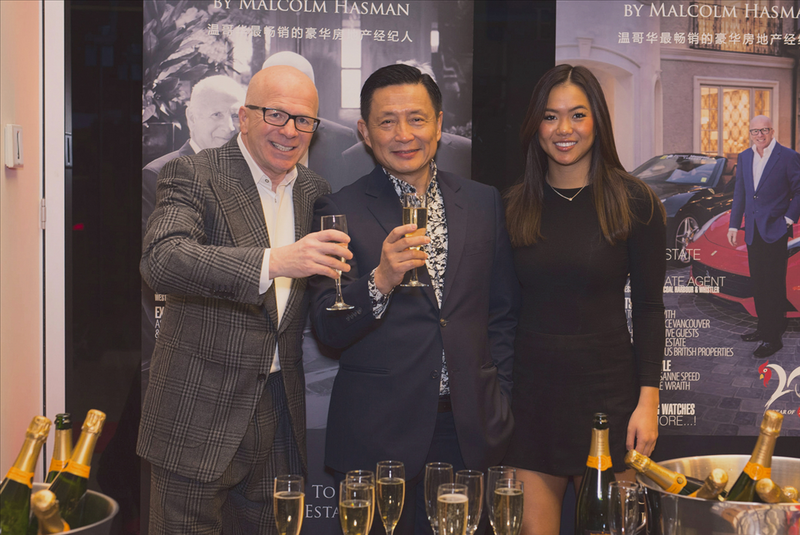 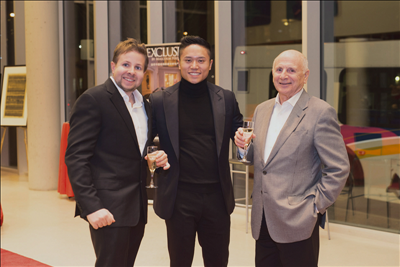 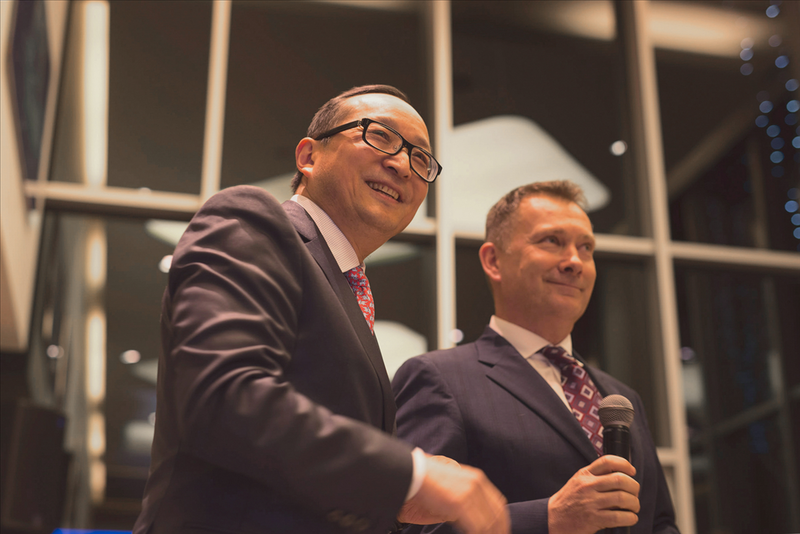 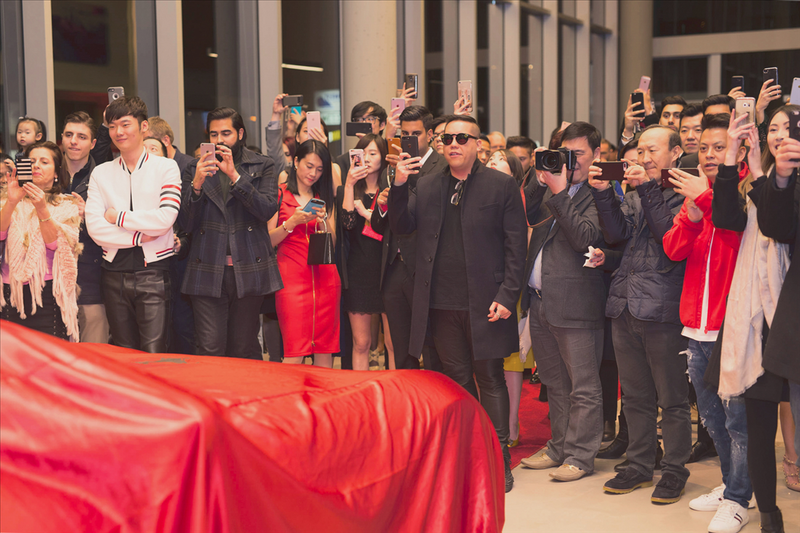 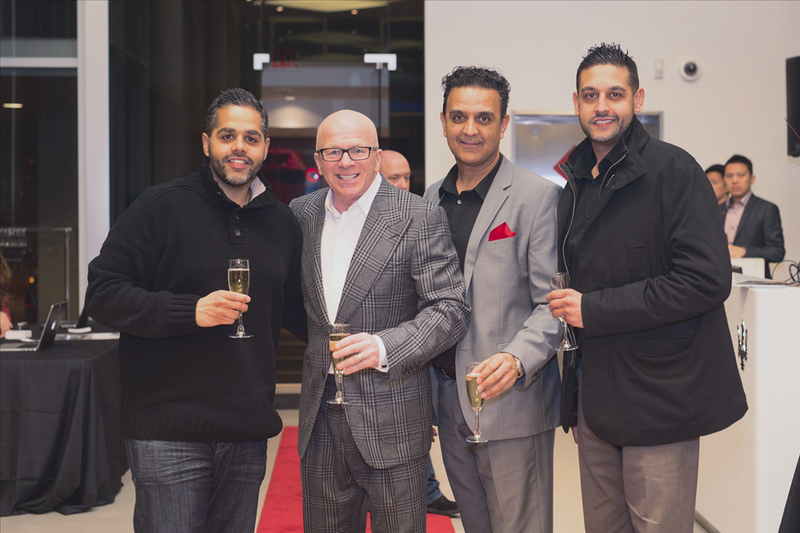 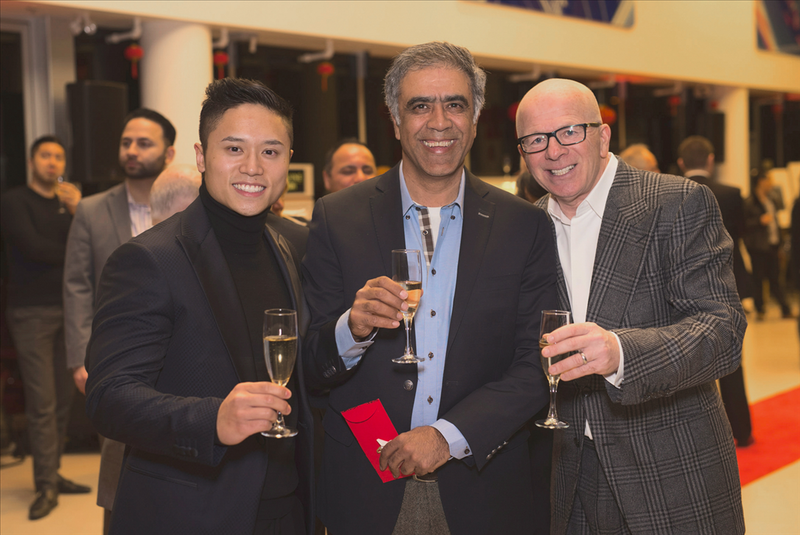 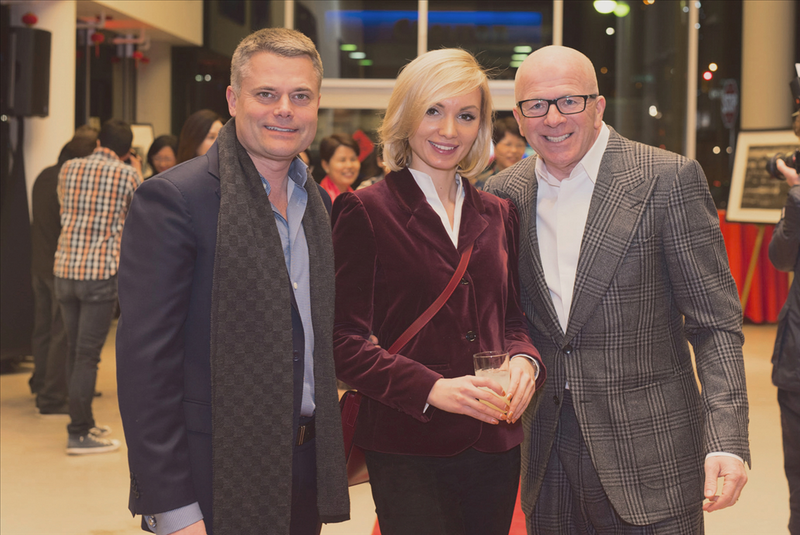 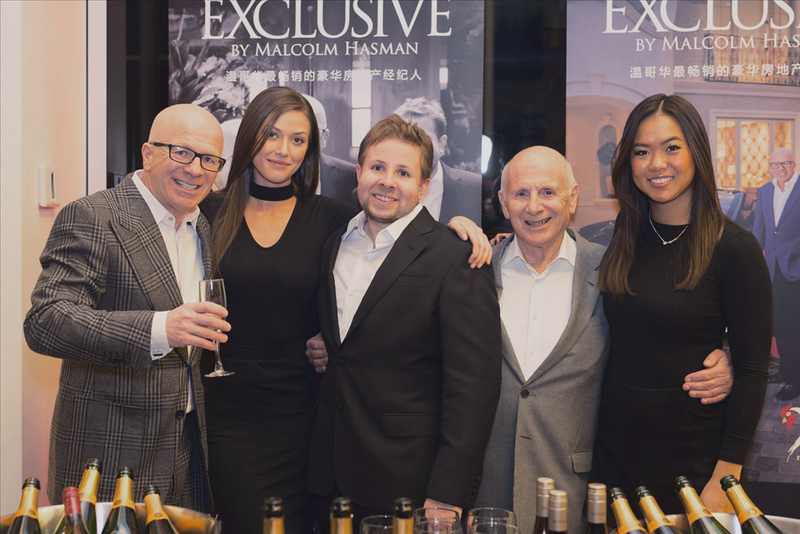 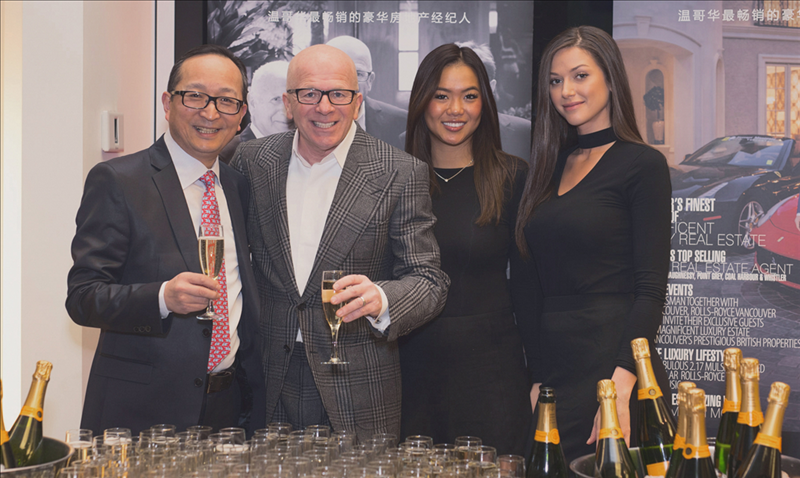 On Wednesday , January 25th Malcolm Hasman and FERRARI VANCOUVER brought together over 200 of their invited guests to enjoy a spectacular evening to celebrate the Chinese Lunar New Year Festival 2017 at their magnificent FERRARI showroom in Vancouver. 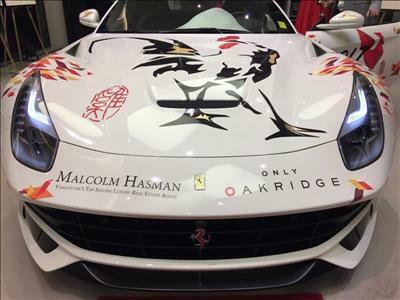 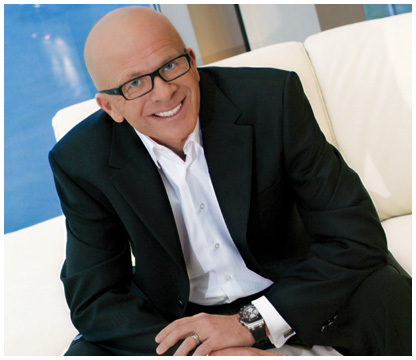 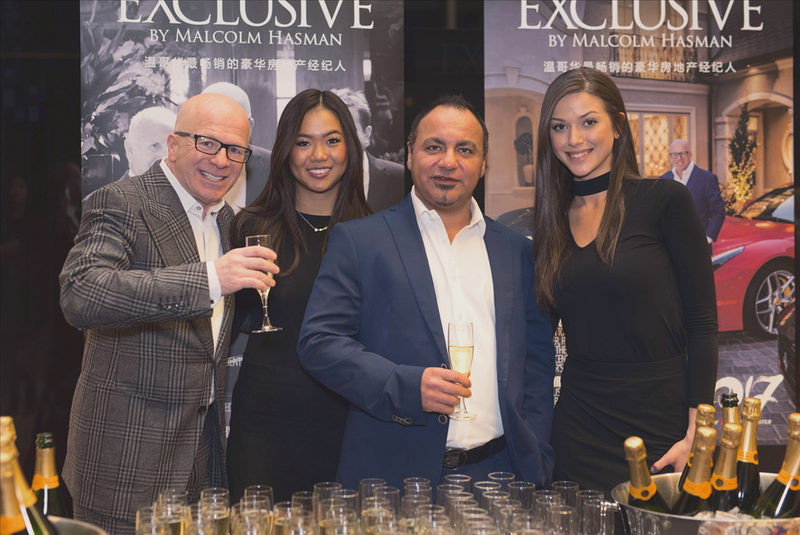 Malcolm was excited to one again co-host such an exclusive opportunity to collaborate again with such a prestigious company as FERRARI VANCOUVER. 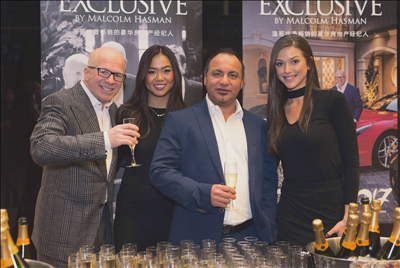 "It was just a perfect fit for my most exclusive VIP clients" says Malcolm. 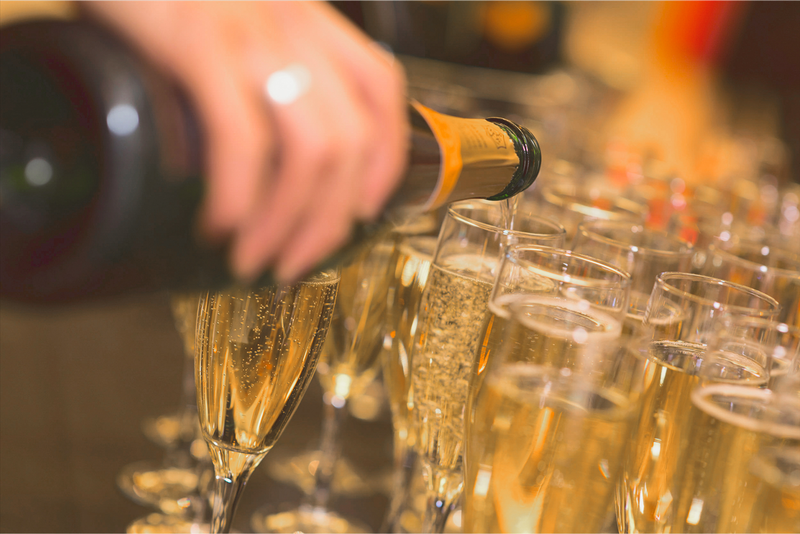 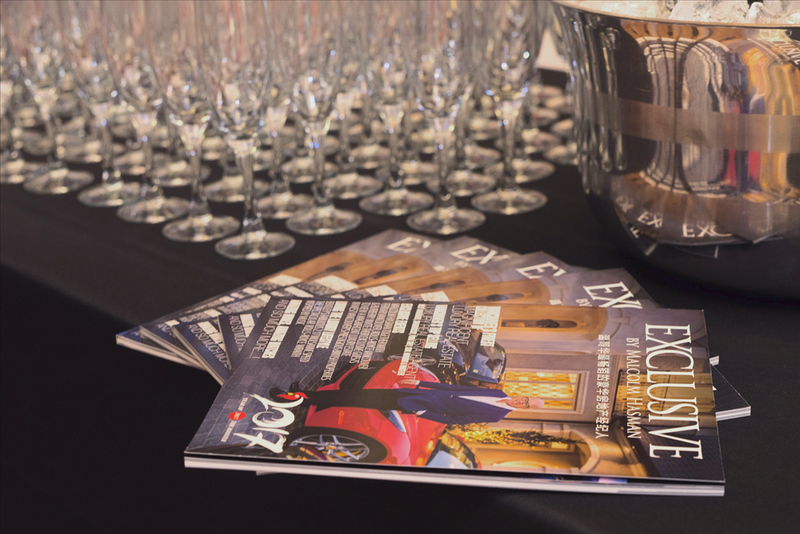 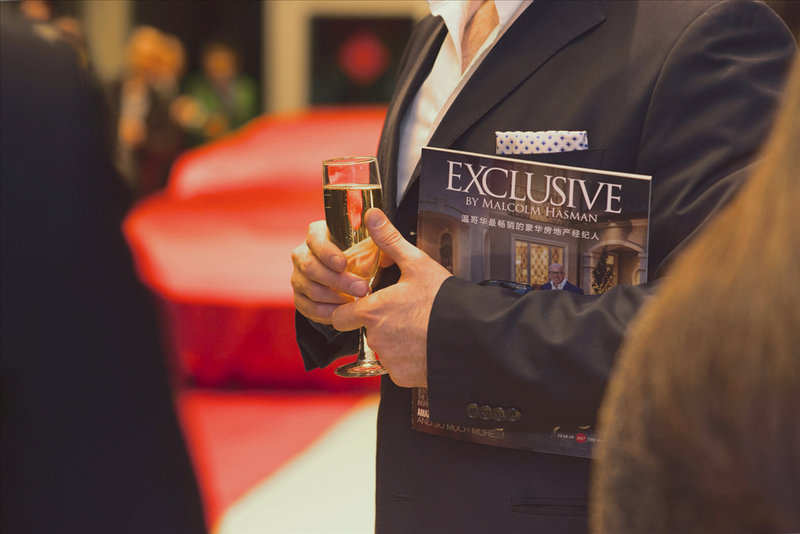 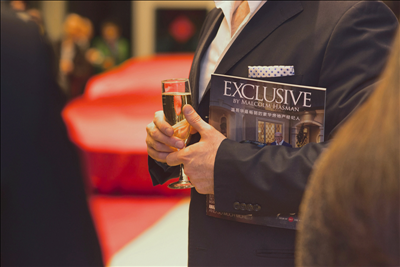 The invited guests arrived at the Red Carpet Exclusive VIP Event and were greeted with a glass of lovely French Veuve Clicquot Champagne, a selection of fine wines and sumptuous light delicacies .